The vivid, passionate beauty of our Ruby Engagement Ring Collection is something to behold. 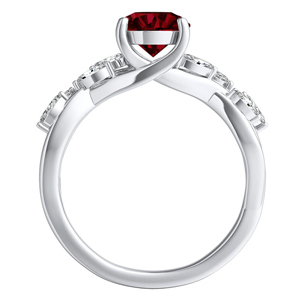 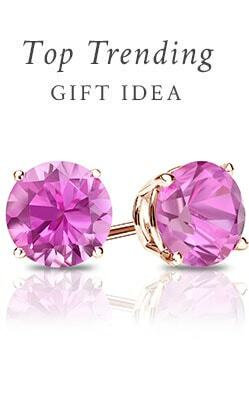 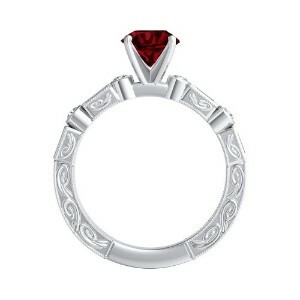 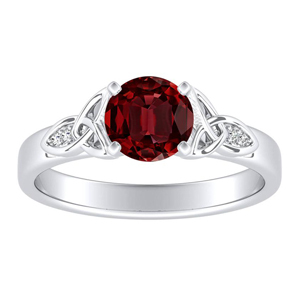 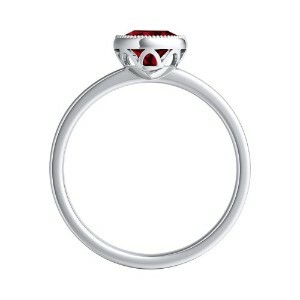 Prized since ancient times for their intensely rich color, rubies have a romantic and powerful allure. 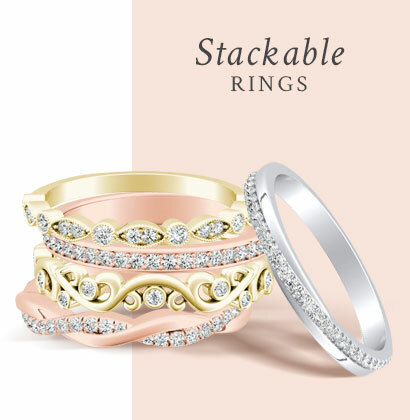 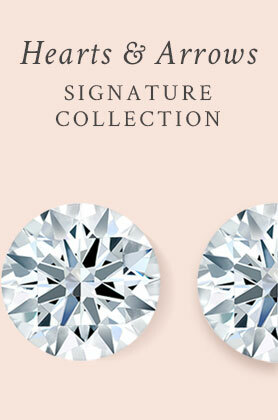 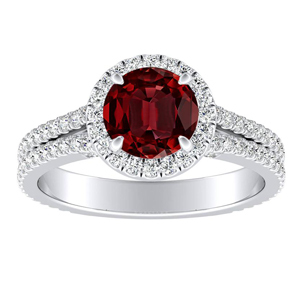 Each genstone is hand selected then set in a wedding ring to highlight the natural, intense beauty of each incredible gem. 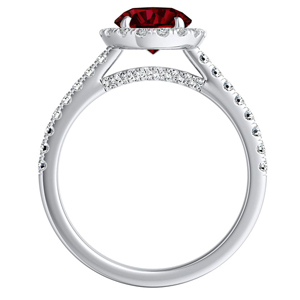 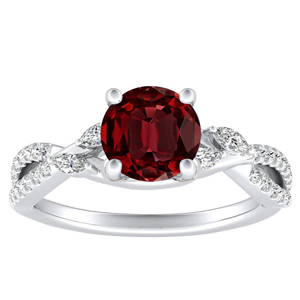 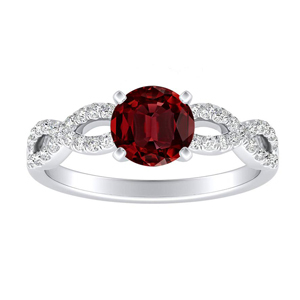 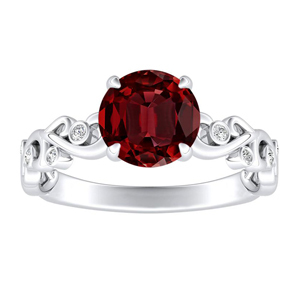 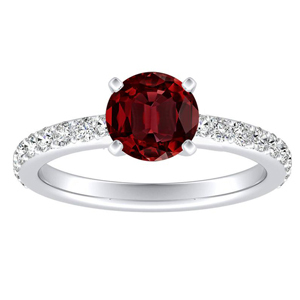 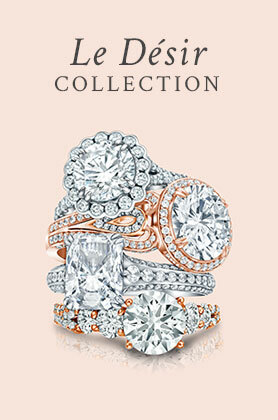 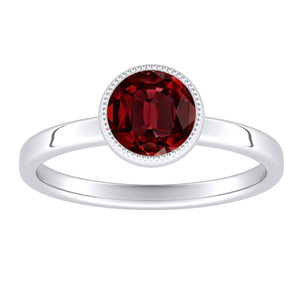 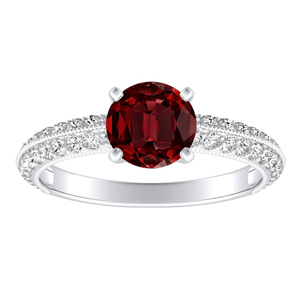 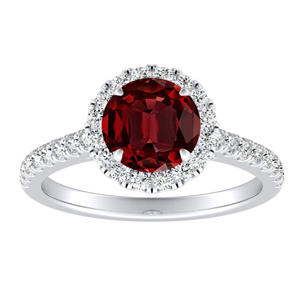 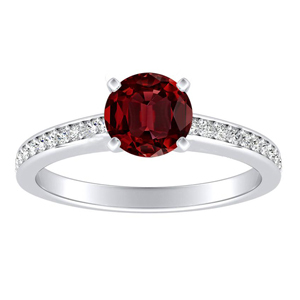 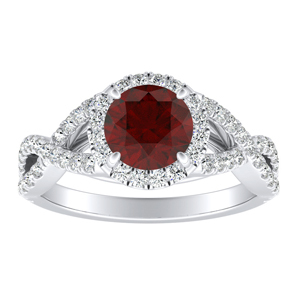 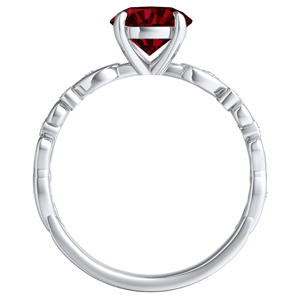 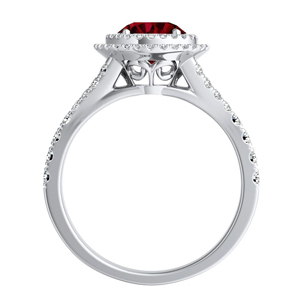 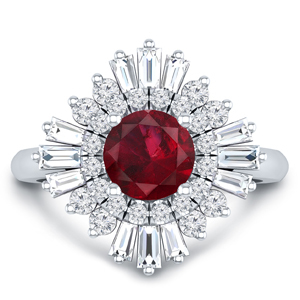 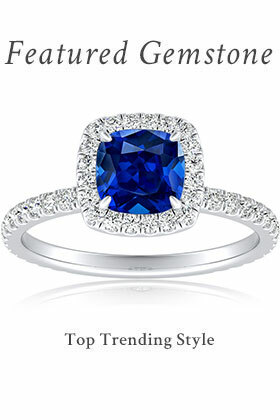 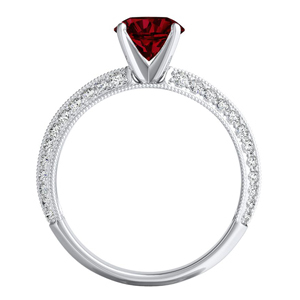 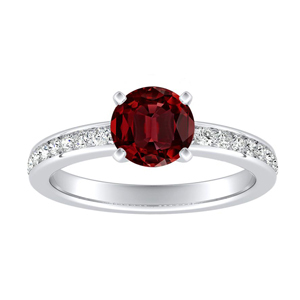 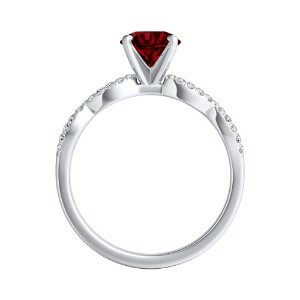 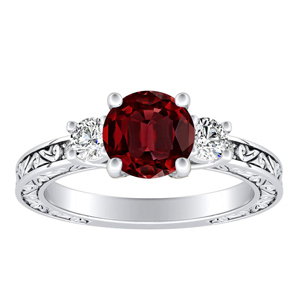 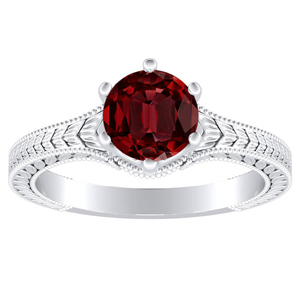 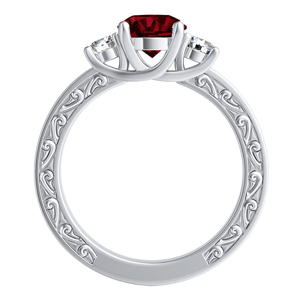 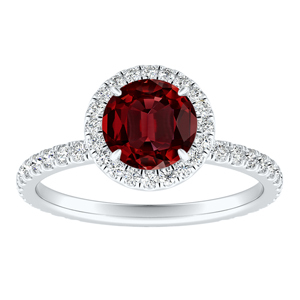 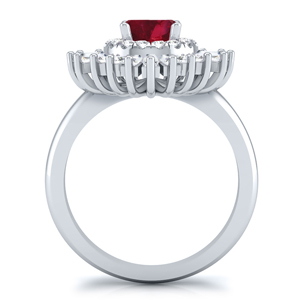 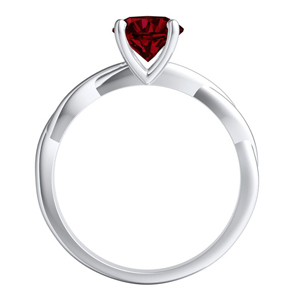 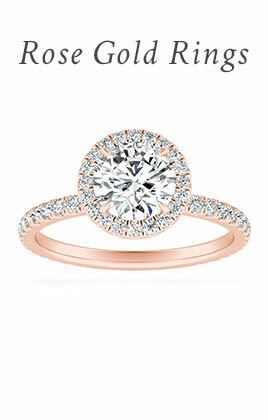 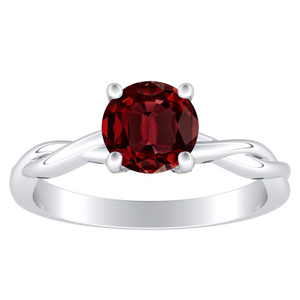 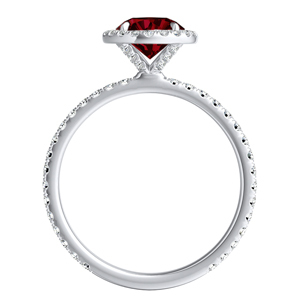 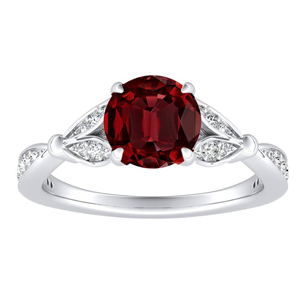 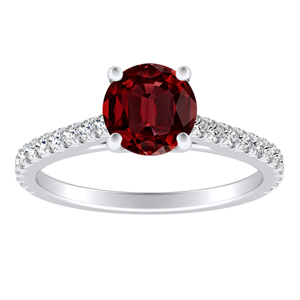 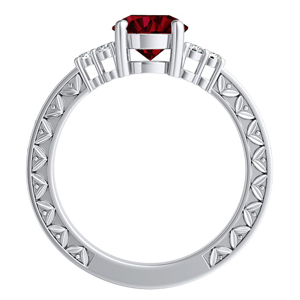 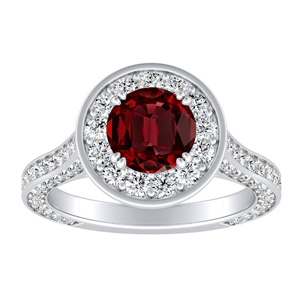 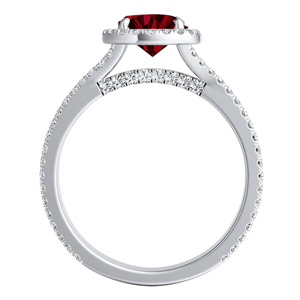 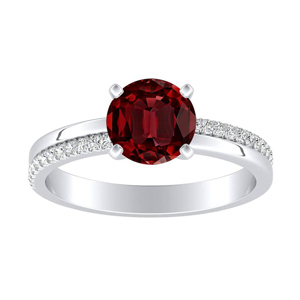 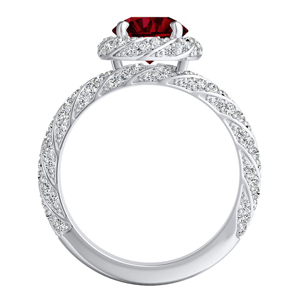 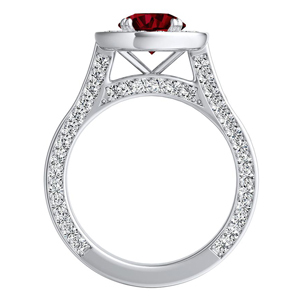 Revel in the brilliant fire of our ruby engagement ring collection.